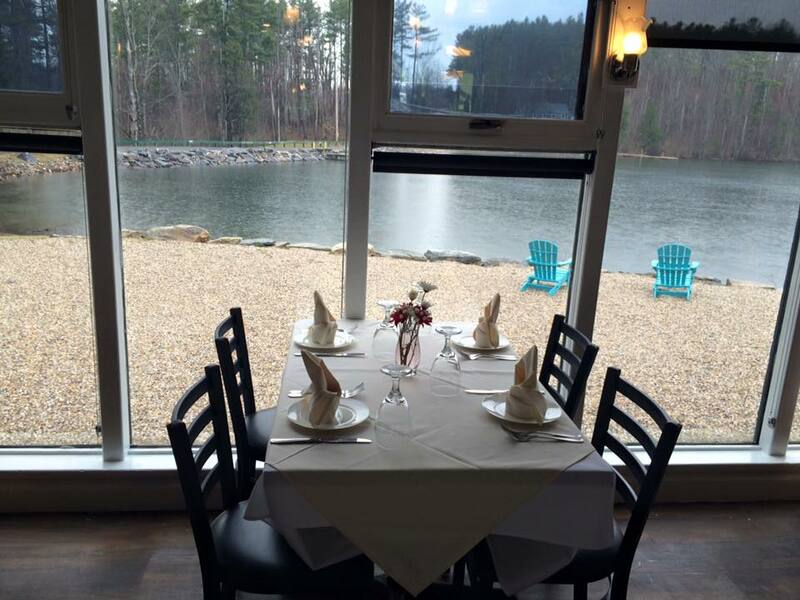 Welcome to MINT Lakeside Dining, located in the beautiful Berkshires of Western Massachusetts. 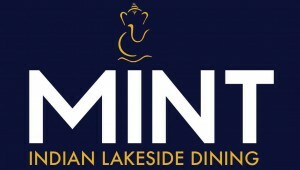 MINT Lakeside Dining, known for its exceptional Classic Indian Cuisine, has become a Berkshire County favorite for both visitors and residents alike. As a locally owned restaurant, we are committed to providing you, our customers, the finest in fresh quality food, personal service and a comfortable dining atmosphere. 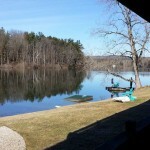 MINT is situated on Laurel Lake, inside the Black Swan Inn – Ascend Hotel, on Route 20 in Lee, MA. In addition to being an outstanding Berkshire restaurant, MINT Lee is famous for its off premises catering, office luncheons, family celebrations and all your special occasion events. Not only is MINT one of the finest Indian restaurants in the Berkshires, it is also conveniently located … and easy to find. 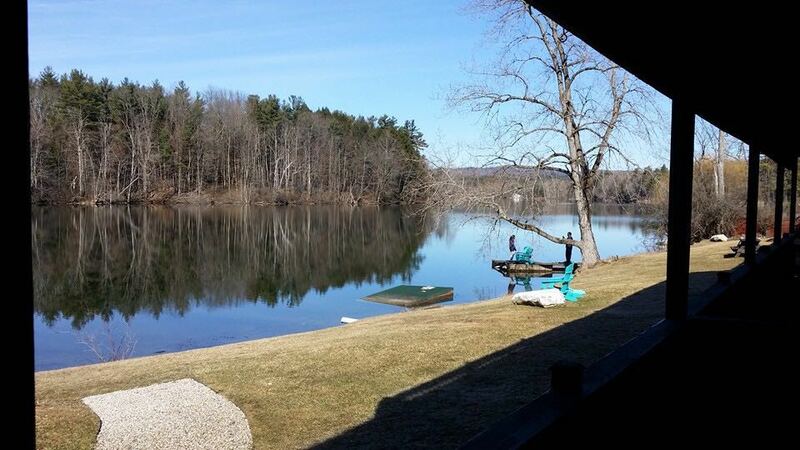 Whether you are traveling the Berkshires from the north or south, or located here in Lee, you will find that we are only a few short minutes from Tanglewood and a quick ride from downtown Pittsfield, The Colonial Theatre and Barrington Stage Company.